Building Confidence Through Music Lessons That Are FUN! Elevate Rock School makes learning music FUN! 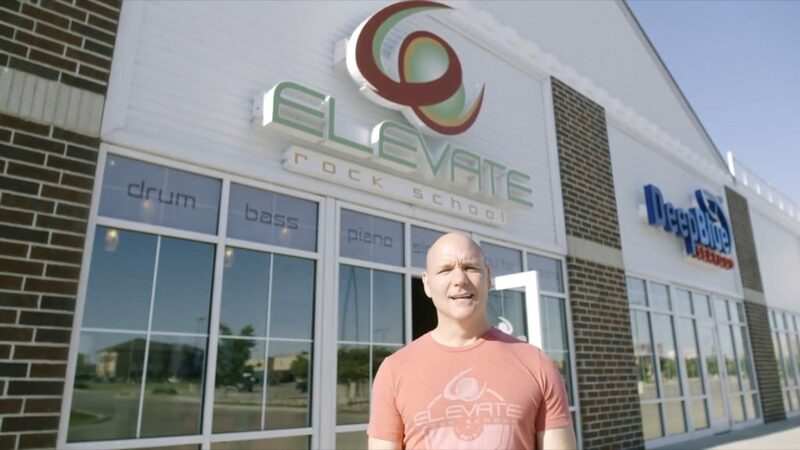 Elevate Rock School merges a traditional music lesson experience with live band performance. This makes learning how to play an instrument fun and relevant to the student. Parents, get ready to be in awe during our live concerts where your student is the star of the show!